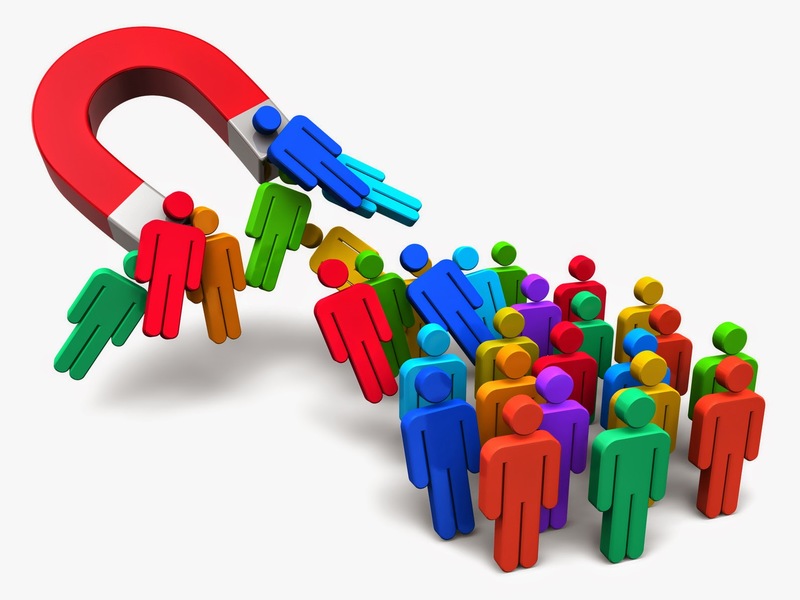 Marketing attracts potential customers to your business! Many small business owners take a scatter-shot, shot gun approach to marketing. This never works, even if you are just starting out. No matter what stage your business is at, you must first identify who your target market is, where your potential customers congregate, and what means or paths are the best way to reach them. Only then should you try a multi-faceted approach. Yes, you can pursue multiple marketing paths and determine what works best for you, but the latter is the key. Determine what works best for you! If you try too many options at one time, it is difficult to tweak (make adjustments) and measure the impact of each option on your sales. Why? Because you may not be certain what contributed what and you have too much to do with all your marketing to hone in on the details of a specific marketing tactic that can make a significant difference. To help you streamline your marketing, I am sharing the presentation, The 7 Steps to Small Business Marketing Success. Marketing is a System. This means you need a methodological approach and consistent efforts to achieve your objectives. Focus on strategy before tactics. This means know what your goals are, who your customers are, and how you can get to them and match these with your company's (and your) strengths. This informs your marketing strategy. Create a marketing funnel. This leads to a sales funnel. Create a marketing calendar and follow up. This is self explanatory! My Undergrad Alma Mater Won the National Championship!! After the magnificent National Championship Win!! Yes, I know I am late posting this! However, my excuse is that I've been doing some serious traveling since I attended that amazing game. I have had a VERY busy last few weeks. 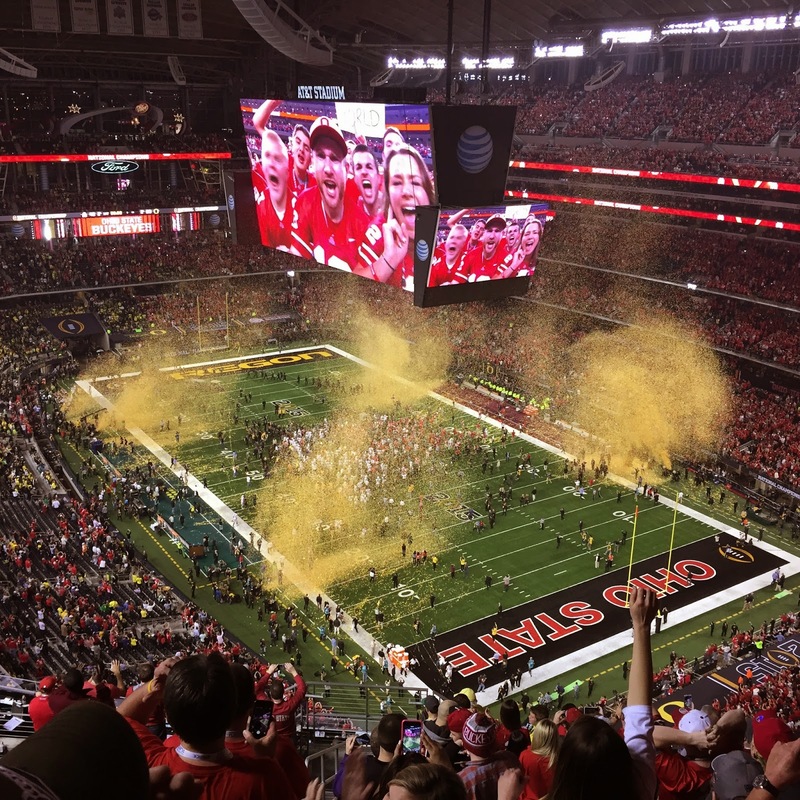 Therefore, it was absolutely wonderful to make the time to attend both the initial semi-final playoff game (Division I College Football Championship Series) at the Sugar Bowl in New Orleans, Louisiana on Thursday, January 1, 2015 and the national championship game on Monday, January 12, 2015 in Arlington, Texas. My recommendation to all of you who are focused on your New Year's resolutions and 2015 personal and business goals to make sure you factor in some joy!! What is the point of all your goal achievements if you never, ever take the time to enjoy them? And you MUST enjoy the process. The process may take days, weeks, months or years. Let's use my beloved Ohio State Buckeyes as an example. Their goal was to finish strong, especially after Braxton went down before the season started. Then it was to make the playoffs, then to beat Alabama and make the national championship, then to win. Of course, we, like other schools, have had the desire to win the national championship before and didn't. But we fans enjoyed the process. The ups and downs, the wins and defeats. Please do the same with your business and personal lives. Enjoy! It will make everything feel so much better. For more impact, here is a video of us (Ohio State fans) celebrating the win! 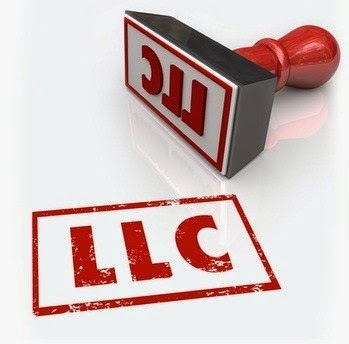 Your LLC may be treated as a corporation, partnership, or disregarded entity (i.e., sole proprietorship). Limited liability companies, more commonly referred to as LLCs, are treated differently by the IRS depending on the number of members (owners) and the tax election status you make for your LLC. The number of members and your tax election status also affects your 1099 filing requirements regarding LLCs. Do you want to know the actual specifics that may relate to your limited liability company? Click through the presentation below for the answers to your questions. For more information on 1099s, visit www.cash4impact.com/1099-guide. File the 2014 Miscellaneous Income form. This 2013 form is FYI. This video from the 1099 Series by The Resourceful CEO provides details on the reason for 1099s and the filing dates. The bulk of the presentation video explains the penalties that the IRS will levy against your business for not filing 1099s...or not filing them on a timely basis or for filing incorrect 1099s. For more information on 1099s, visit http://www.cash4impact.com/1099-guide. Later on the 1st, my beloved Buckeyes beat Alabama to win its semi-final. It's on to the national championship on Jan. 12. 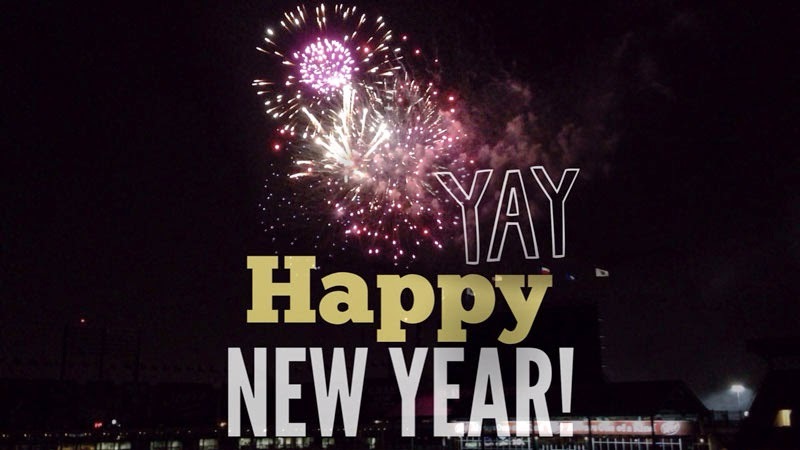 Here's to similar happiness and success for you in 2015! !